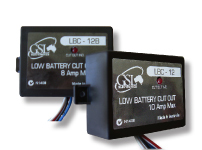 Designed for non critical devices that are always connected to save your main or auxiliary batteries from deep discharge. 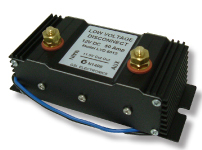 The LVD-50 and LVD-20 families of products are built on a Solid State Design. 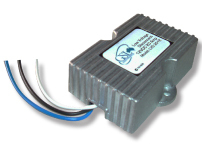 This means zero relay clicking and associated noise, low voltage drop at full current and better accuracy. 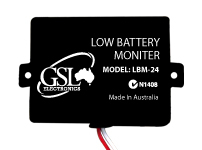 * Disconnect voltage is adjustable but minimum orders apply and price is on application.